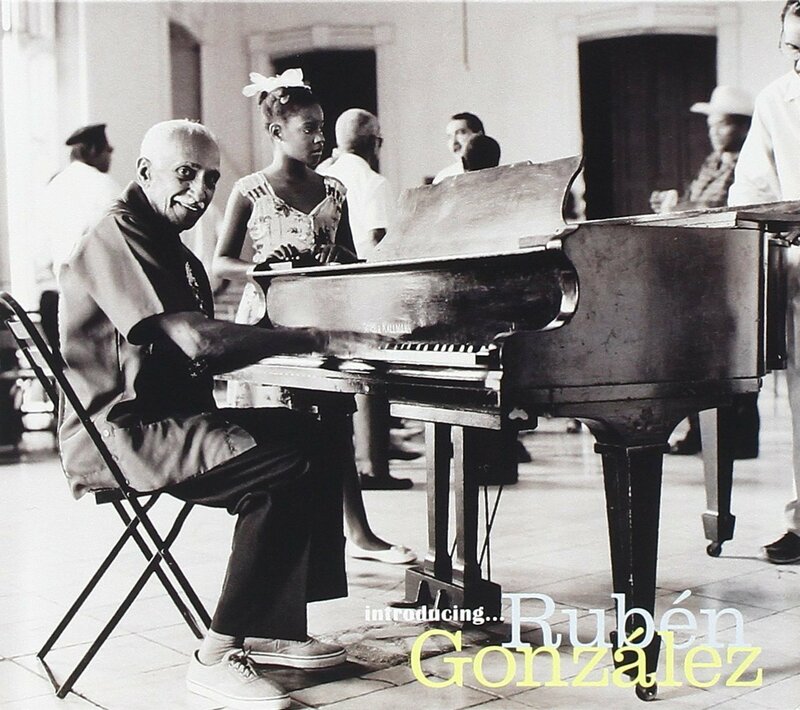 Rubén González Fontanills recorded this LP – Introducing…Rubén González – in two days following the completion of the seminal Buena Vista Social Club album in 1997. The Buena Vista pianist uses the same techniques that gave the group’s album that remarkable sound, as well as selected musicians from the project. 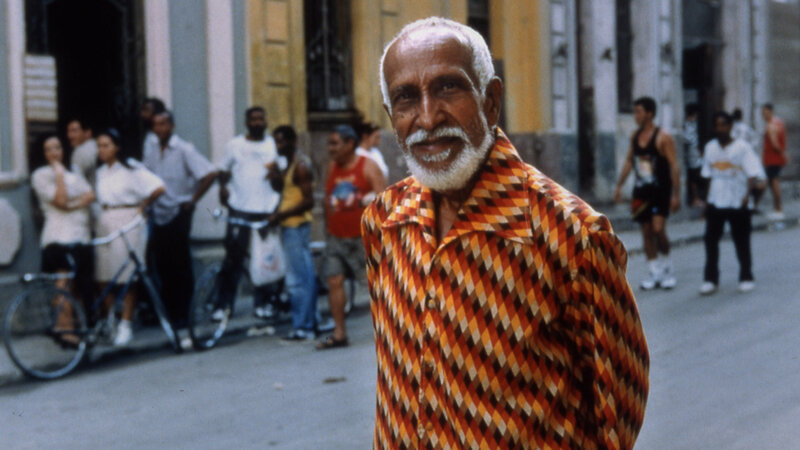 When the Cuban pianist recorded his first solo album in Havana in 1996 he was 77-years-old. When World Circuit released the album the following year, along with the Buena Vista Social Club’s Grammy-winning LP and the Grammy-nominated Afro Cuban All Stars (with Rubén playing on both) it led to a late flourishing of the musical careers of those involved and a focus on the country’s music. Rubén passed in 2003, his status as a legend of music finally assured. The reissue coincides with a world-wide summer theatre release of Buena Vista Social Club: Adios, a feature length documentary. Rubén’s story is featured extensively. He was invited out of retirement by Ry Cooder in 1996 following his heyday in 1940s and 1950s Cuba. Highlights on Introducing…Rubén González include the jazz dancers Cumbanchero and bonus album track Descarga Rubén Y Cachaíto, although the beauty of Rubén’s playing and the calibre of his fellow musician’s is explicit throughout. For more information go to World Circuit.